Being a landlord has a lot of positive aspects, but there is also the downfall of the sudden and unexpected financial obligations that can surface out of nowhere. This can be troublesome for both you and the tenants if you are not prepared to handle such situations. If you are not able to deal with those troubles right away, you could find yourself facing legal consequences depending on the specific issue. Therefore, it is vital that you are doing everything you can in order to be prepared for such situations. 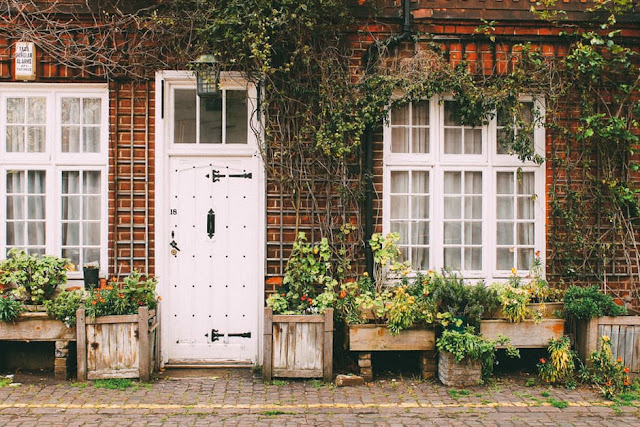 Understanding the various types of unexpected financial concerns that could pop up as a landlord will help you understand the need for a backup plan. You could find that the property taxes have suddenly increased and if you do not pay those as you should, you could face expensive late fees or possibly the auctioning off of your property by the government. One of your rental properties could be in need of an urgent repair. Anything from a broken water pipe or a clogged sewage drain line are things that you need to be prepared for. Non-paying tenants is another type of financial trouble you may face as a landlord, as their lack of payment can cause you to become behind with your own personal obligations. And as if all of that is not bad enough with one tenant, imagine if you have several rental problems, as you could experience a few problems at once. While payday loans may sound tempting, you will want to first look into better solutions. The payday alternative loan is ideal due to fast funding, only a few eligibility requirements, and with easy going flexible repayment plan. To obtain this type of loan, you will need to be able to verify your income, have a valid checking account, and a verifiable social security number. Within just a few hours you could have access to a little over a thousand dollars, which will be a great help when it comes to tackling those unexpected financial responsibilities that pop up from time to time when you are a landlord. You may want to consider applying for a credit card that you will not use for anything other than emergency repairs and other things associated with your rental properties. This way, you will know that you have the funds available without having to worry about what else the credit may have been used on, but this will provide an easy way to track the expenses. Even if you are only able to get a few thousand dollars for credit, it is a great start. That should at least allow you to get emergency situations under control. If you are a landlord that often finds himself or herself rather busy at times, it may be best to hire a property manager. While there will be a fee associated with this, it may be well worth the money. This way, the property manager will be around in order to be alerted to things that you may not be able to tend to if you are out of town. The property manager can quickly hire a professional to make needed repairs before problems get out of hand and become something that you can no longer afford to fix. For example, a leaky roof needs to be repaired before it is not just the roof that needs to be fixed, but the insulation, drywall, carpet, and personal property of the tenant needs to be replaced from water damage. By taking as many proactive steps as you can, you will be less likely to encounter any unexpected problems as a landlord that you will not be able to handle.